Includes headphones only. 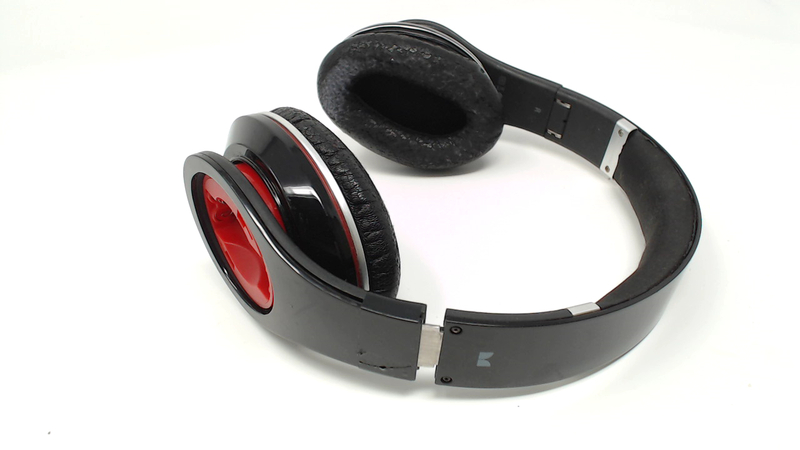 No additional cables, ear pads, rubber inner headband, cases, batteries,battery cover or original packaging included. Plays music fine and the mute button on the side works. Left side of the plastic headband is cracked - electrical taped together but still separating. Inner headband has has all the over covering rubbed off. 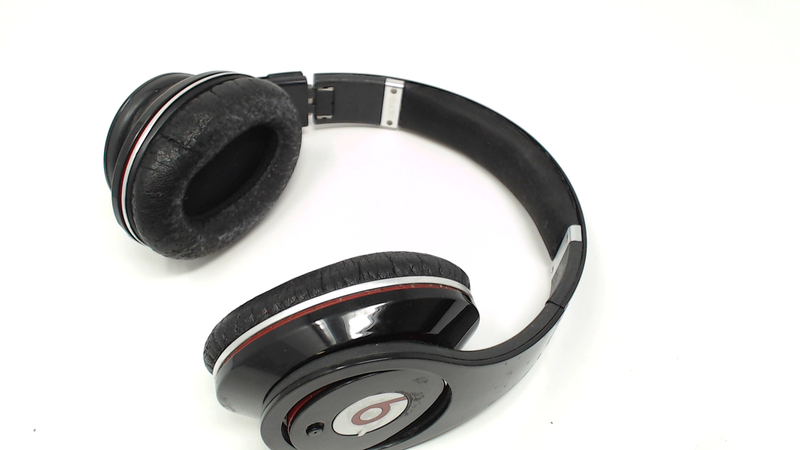 Ear pads are faded/ripped/torn & need replaced. Inner headband by the ear cups is sticky and need washing. WIRED.